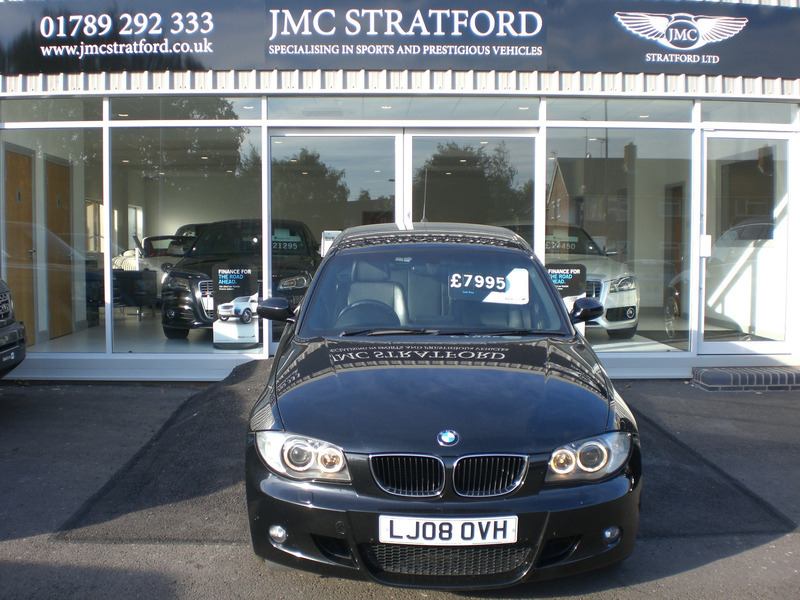 Full Service History Full Black Leather Interior, Navigation system Professional, Preparation, Mobile Phone Business, Sports Seats, Driver/Passenger Front Heated Seats, Int. mouldings aluminium glacier-silver, Headlight Cleaning System, Park Distance Control (PDC) Front, Park Distance Control (PDC), Rear, Fog lights, Xenon Light, Automatic air conditioning, Cruise control, Light package, Sun Protection Glazing, M Double Spoke Alloy Wheels, Heated Folding Door Mirrors, M Sports suspension, M Sport leather steering wheel, M Sport Aerodynamics package, Multifunction Functional Steering Wheel, Isofix-System, Armrest Front, ABS, Air Conditioning, CD Player, Central Locking, Climate Control, Electric Windows, Power Assisted Steering, Adjustable Steering, Auxiliary Heating, Drivers Airbag, Engine Immobiliser, Passenger Airbag, Radio Cd, Traction Control. Purchase with Confidence from a Black Horse Approved Finance Dealer, All Vehicle are Checked Via Experian Auto Check, Come With 12 Months MOT, 12 Months AA Break down and a 6 Months Parts & Labour Mechanical Break Down Warranty.